- Flat storage of everyday items, ideal for storing under your bed or in drawers. - Perfect for storing clothes, shoes and cushions. - The bag has a wide opening for easy filling. 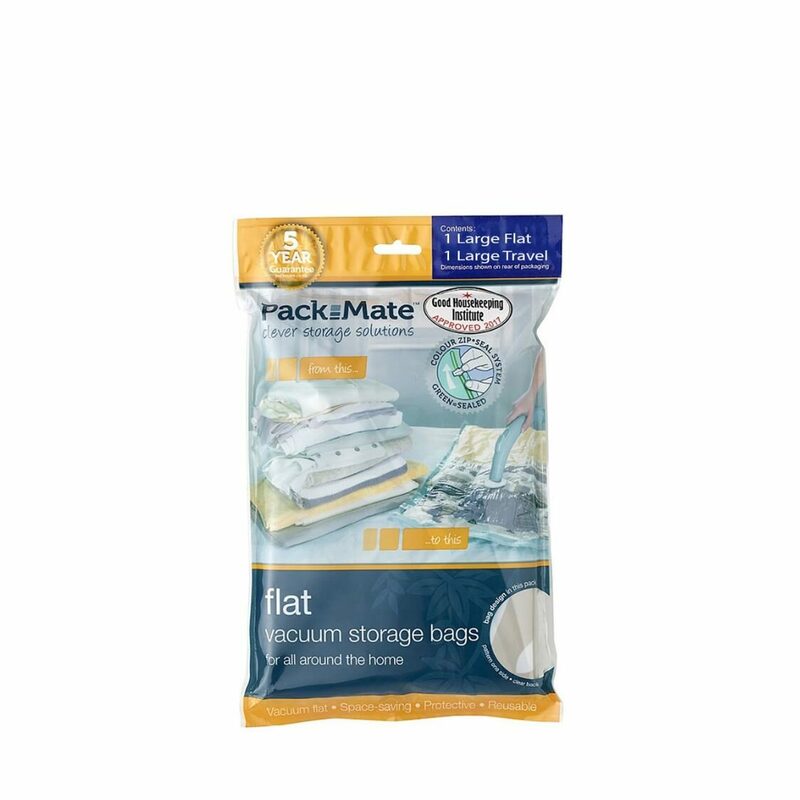 Pack Mate Flat Vacuum storage bags come in a variety of sizes. All sizes are in cm.